Free Keyword Researching Tools: Hi Guys. Are you in the process of rolling out a new website? If you are new in bogging There is lots of tasks like from design to the development, from creating content to your marketing strategy, there’s not enough time in the day to do every task. Besides, Choosing the right keyword is for your new content is not a simple task. For That, you have to work very smartly by Keyword researching. Here are the Top 5 best keyword Researching tools for SEO, which I recommend for startups to begin a well-rounded keyword foundation for SEO. Although you can pay and access a variety of high-level keyword suggestion tools. But I suggest you If you are new to blogging you should rely on a combination of free tools to compile a quality list that’ll bring you results. You can also check out our previous article on Best Method for Ranking Your Keywords at the Top Position in Google. Are you ready to take advantage of these free keyword tools to gain prominence with search engines and produce quality, useful content for your readers? If yes then check this out the list of Top 5 Keyword Researching Tools For Startups or Beginners. Google Keyword Planner is the best opting to begin keyword research for startups. It is one of the most is used and popular keyword research tools in the world. The Only reason being so popular is the tool is completely free for use by, Google AdWords. To use this account all you need to require is Adwords Account. So, If you are new or not having the budget to use premium Keyword tools for Keyword suggestion I recommended you to create an AdWords account and start Keyword researching. The first step is as easy as entering your keywords into the search box and From there, the Keyword suggestion tool will suggest you everything which you are searching for such as Average monthly searches, Competition, Suggested bid (if you’re using AdWords). In our next countdown, I have placed Ubersuggest tool for proper keyword researching. Ubersuggest is one of the best and used by many young and professional bloggers. The best part of this keyword suggestion tool is it is completely free and easy to find and keywords for easily. 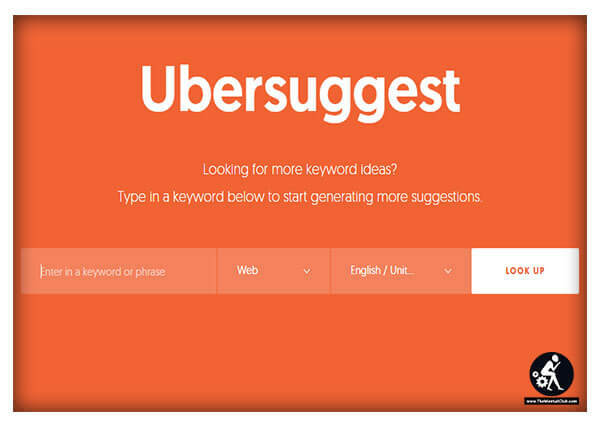 Ubersuggest is a free keyword suggestion tool provides you with keywords that are not available through the Google Keyword Planner. If you are new blogging then you must try this tool. If so, you expect this tool to provide you with all of the keywords and data that you need to make informed decisions. However, you should know one thing, that is you may not be getting as much data as you think. All you need to do is just Type in your keyword to this keyword tool and click “suggest. button” This generates a list of keywords that is big enough to keep you busy for quite some time. The thing that I like best about Ubersuggest is the way that it breaks down results by the letter. So, If you use this keyword researching software then it is a better chance of reviewing every keyword, without missing one that could be a game changer for your site. In this Free Keyword Researching tools list countdown, I have placed Soovle Keyword suggestion tool that offers you to research you Keyword for SEO for Free. Soovle is a free keyword research sites that allow you to access autocomplete suggestions from a variety of sources, not just from Google, to help you boost your search volume without any hassle. 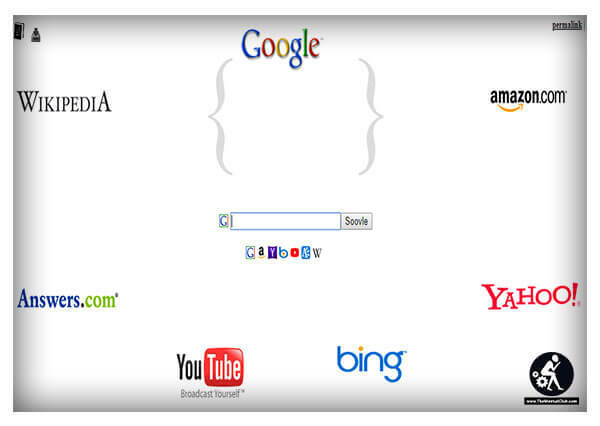 While you can use Keyword research platform for Google suggestions, there are many other sources, including Yahoo, Bing, YouTube, Wikipedia and Amazon. The best way to use Soovle is to experiment with a variety of keywords while paying close attention to the results from each source. It’s quick efficient and it’ll guide you towards a few good keywords for free. So go for it. WordStream is one of the best keyword searching tools for free. As a free keyword tool for the first 30 searches, it never hurts to become familiar with what WordStream has to offer. This searching tool is one of the more user-friendly keyword research tools on the list as similar to Google Adwords. The goal of this keyword research tool is to help you find a profitable niche. 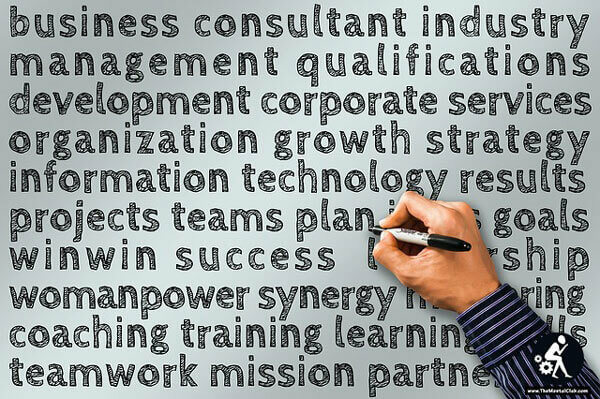 In the event that you’ve yet to settle on a niche, it can give you the guidance you’re seeking. So, Whether you’re seeking keywords for your new site or need help settling on a niche, you’ll want to rely heavily on the tools offered by WordStream. If you are looking for some free keyword seeking tool for Proper SEO optimization then Wordtracker scout is made for you. Do you need a new keyword suggest? There are a lot of tools out there, including many on this list, that help you generate in-depth keyword lists. 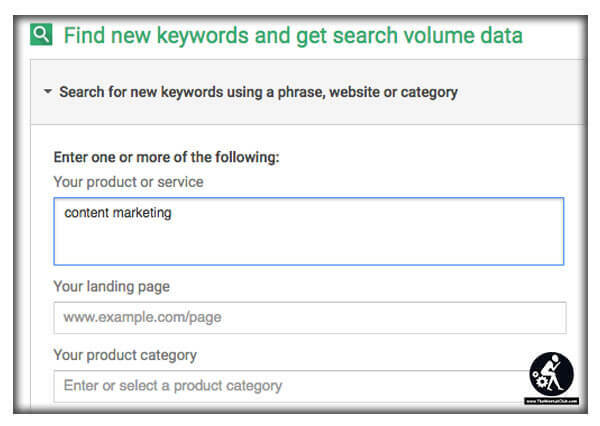 You can generate a list of best keywords on your keyword researching. Wordtracker Scout is a high-powered Chrome extension that ensures your success if this is a strategy that interests you. After installing the extension, you simply visit a webpage, hover over the content and hit the “W” button on your keyboard. The best part and useful benefits of the keyword searching tool is that The ability to analyze what your competitors are doing, Access to high-level keyword performance metrics and Simple to use and understand. Using this free Keyword seeking software or extension puts you in position to analyze the target keywords of any web page. 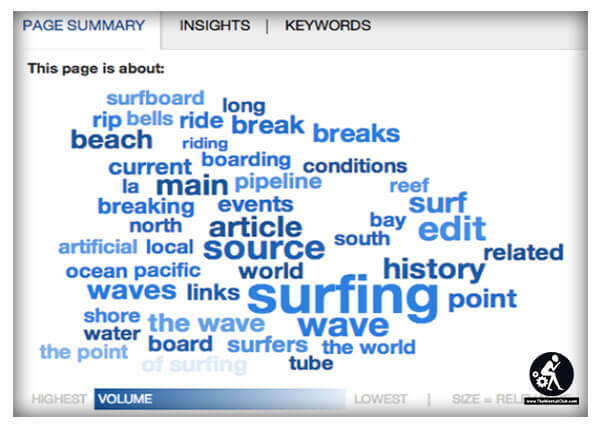 Hope you like this post about Top 5 Free Keyword Researching Tools For SEO. What is an opinion? 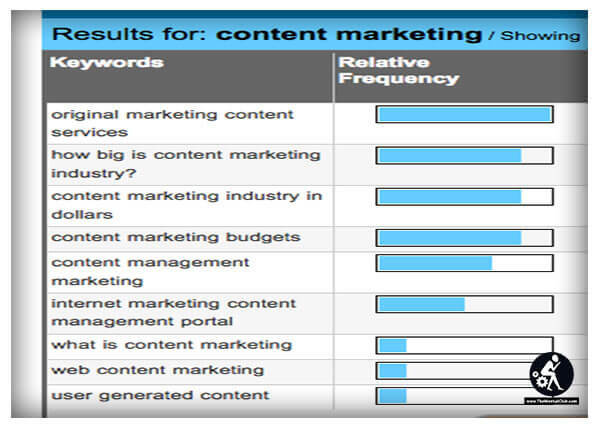 Which free keyword tool has been the most helpful in your content strategy? Share your feedback by leaving your comments below the comments box.